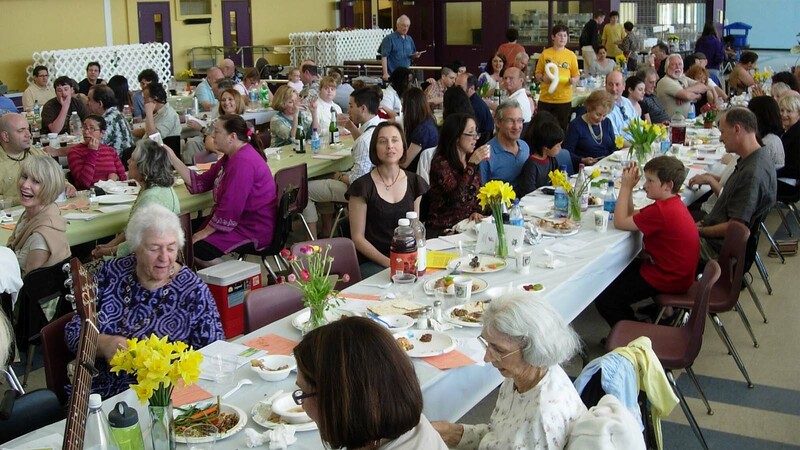 Sholem’s non-religious celebration of Passover acknowledges its roots as a spring festival and honors the powerful tradition of “Exodus” as a story of freedom. We’ll be reading from our Sholem Family Hagadah and feature group singing with musical accompaniment and plenty of opportunities for children to participate. NOTE: ENTRANCE AT REAR OF BUILDING, off Coral Tree Place. SPACE IS LIMITED: Sign up now to ensure your seats & choose what you prefer to bring for the potluck. 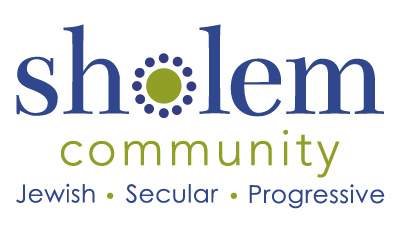 We look forward to a wonderful, freylekh (festive) Sholem Community Potuck Seder — Hope to see you there! If you have any questions, please you may contact Regan Kibbee (310) + 399-2259, or Carrie Ansell (310) + 467-5973.